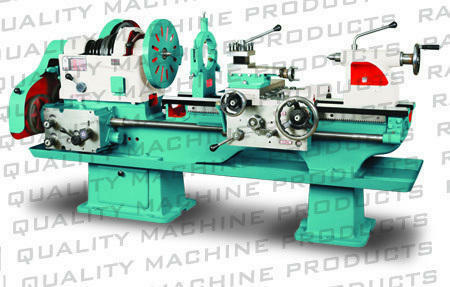 We are manufacturer of lathe machine. We are renowned manufacturers, traders, importers and exporters of an extensive list of Lathe & Thread Milling Machines. Proffered range is highly acclaimed for its rugged construction, longer functional life and operational fluency. We are counted amongst trusted names in manufacturing, trading & exporting an exclusive range of Lathe & Thread Milling Machines. Some of our range includes Lathe Machines, Roll Turning Lathe Machine, Cone Pulley Lathe and many more. Further, we are also offering our clients after sales & services.